Soft, maximum comfort & fit, along with outstanding tactile sensitivity. Static Free, ideal for use in electronics. 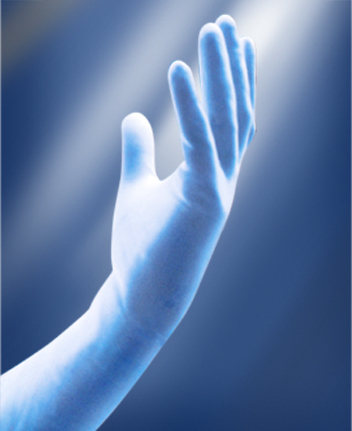 Sterile Gloves in Medical/Hospital use. Non Sterile Gloves in Automotive (mechanic’s favourite), food handling, salons/spas, electronic assembly, laboratory work, packaging, janitorial, general pharmaceutical and home use.